How do I obtain discounted or free tickets? The Dramatists Guild offers many opportunities to see shows for discounted prices: we provide discounted membership to Theatre Mania Gold Club (NYC), discounted membership to Sold Out Crowd (LA), complimentary tickets via Playwrights Welcome, and other discount or comp ticket offers to theatre in NYC and and across the country. Developed for the Dramatists Guild of America members, Playwrights Welcome is a national ticketing initiative created by Samuel French, along with Dramatists Play Service, Dramatic Publishing, Music Theatre International, Playscripts, and Rodgers and Hammerstein. This program was created from a desire to support the artistic health of our industry’s writers, and by extension, the vibrancy of the American theatre. Any tickets that would otherwise go unsold are eligible. If you’re interested in seeing a show at one of the theatres, simply show up at their box office before curtain and ask if they have any Playwrights Welcome tickets available. If they do, you will need to present your Dramatists Guild membership card, as well as your ID. 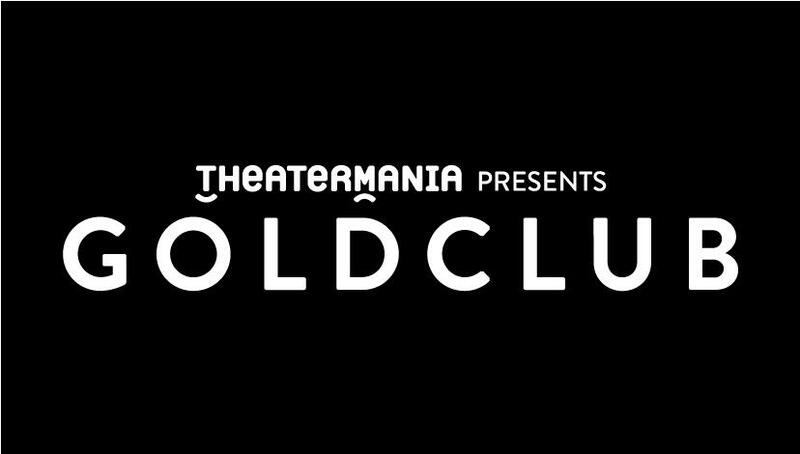 What is TheaterMania Gold Club? As a member of Theatre Mania’s Gold Club, you can purchase complimentary or discounted tickets to shows on Broadway, off Broadway, and off off Broadway. Dramatists Guild members enjoy a 40% discount: $59.00 (vs. reg. price $99). Members are only charged a processing fee of $4.50 per ticket. Contact our office to sign up using our DG discount link. What is Sold Out Crowd? As a member of Sold Out Crowd, you can purchase complimentary tickets to shows all over Los Angeles for just a $4 processing fee per ticket. This offer is available only to NEW members of Sold Out Crowd. Current or former members of Sold Out Crowd are not able to participate in this offer. To learn more about Sold Out Crowd, please visit their website. To learn how to take advantage of this membership, please contact our office.